The home for VPR's coverage of criminal justice and public safety issues across the state. Follow VPR reporters Liam Elder-Connors and Emily Corwin on Twitter for the latest on issues of criminal justice and public safety across the state. 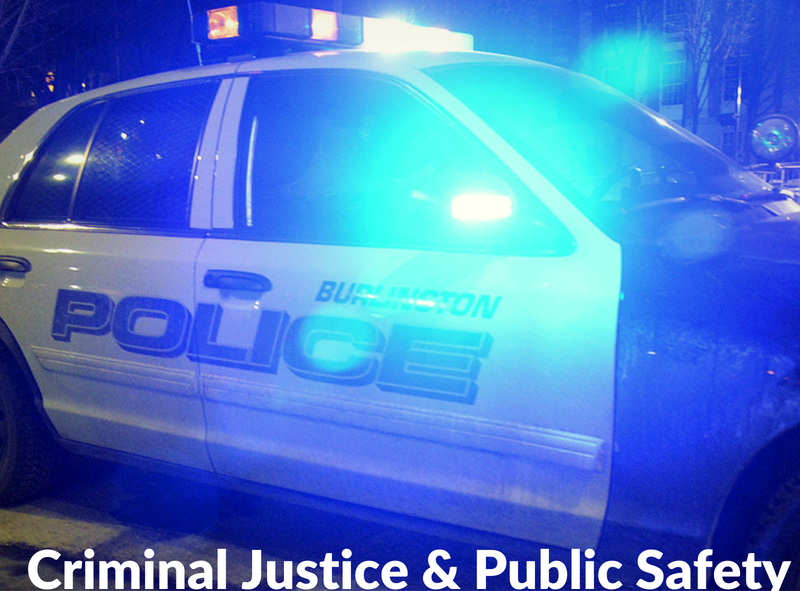 Have a criminal justice or public safety news tip that requires investigation? The Vermont State Police started tracking school threats after an averted school shooting in Fair Haven last year. Since August 2018, 35 threats have been reported across the state. That’s more than one school threat a week since the beginning of the academic year. Of those reported, VPR has learned that only 10 resulted in prosecutors filing charges. Local branches of the NAACP and the American Civil Liberties Union are calling on state officials to investigate the Bennington Police Department. A 20-year veteran of the Burlington Police Department was arraigned Monday in Addison County on charges of lewd and lascivious conduct with a child.